Since 1952, Don’s Moving & Storage has provided superior residential, commercial, and international moving services for Albany-area residents and their families looking for a truly stress-free relocation experience. 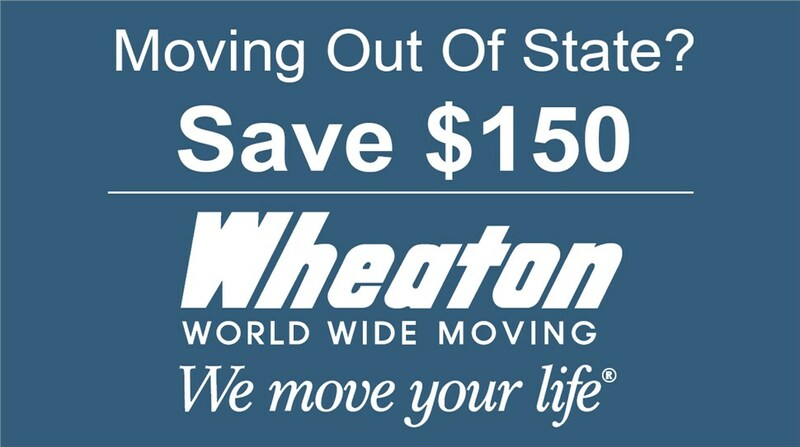 We’ve also proudly served as an agent for Wheaton World Wide Moving since 1985, connecting us to a global network of moving professionals and resources that allows us to provide additional services like product distribution, inventory management, and short and long-term storage. Our company has earned its reputation as one of the region’s premier moving companies because of a continued commitment to our customer-first philosophy. Our professional team of move coordinators, packers, loaders, warehouse specialists, and expert drivers has the experience you’re looking for in an Albany moving company. We’re proud to be a family-owned business, spanning four generations. Beyond that, though, we personally know each and every mover we employ, and grew up with many of them. When you work with us, you get the benefit of working with a team that’s completely dedicated to customer service and providing the best moving services for Albany. Our experience in corporate relocation as well as residential relocation means you can rely on us to get the job done right. At Don’s Moving & Storage, we have a motto: “No problem.” While other moving companies simply send movers and hope for the best, we plan efficient processes to ensure a smooth and stress-free move. We’re constantly developing and refining our services to better equip our team to meet the unique project demands of our clients, whether it be local, interstate, intrastate, or international relocation. 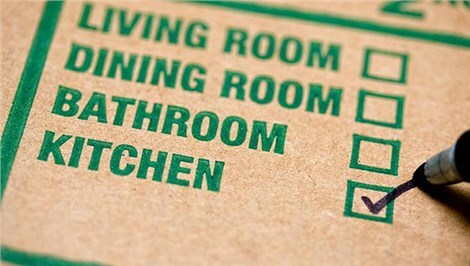 To schedule your no-obligation, in-home survey and receive your free moving or storage quote, give Don’s Moving & Storage a call today or fill out our quick and easy online form.